All units are subject to a $10 setup fee. A security deposit of one month's rent is required. We generally rent units on a first come, first served basis, so we cannot guarantee that all or any sizes are available at any given time. Call the office to find out which units are currently available. 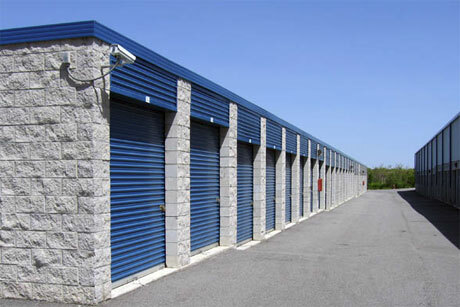 We reserve the right to adjust unit prices at any time with or without prior notice. You will need a current and official photo ID to rent a unit. Acceptable forms of ID include: a current state-issued driver's license, a current international driver's license, a current state-issued ID card, or a current passport. To save time, fill out an application ahead of time (click on forms, Residential Application). We offer rentals 24-hours a day! Just stop by the 24-hr rental kiosk located in the office entryway. You can also browse available units ahead of time. To contact the property manager, click here.